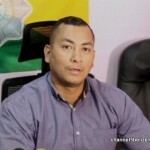 There have been a number of anti-drug operations around the country. 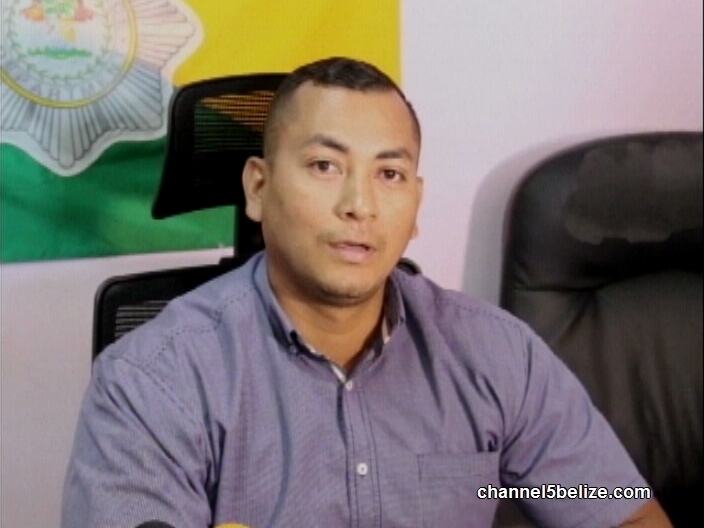 Up north at about nine p.m. on Wednesday, Corozal police were tipped about two vehicles at the border heading to Belize City from Chetumal. In one of the vehicles, a Ford Escape, driven by Blancaneaux Maudel and passenger Michelle Benguche, police found twenty-four parcels of cannabis concealed inside a spare tire in the vehicle. 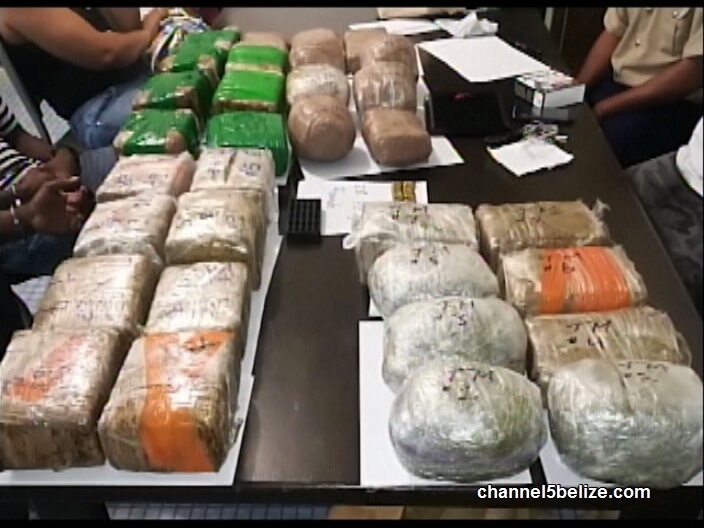 The drugs amount to twenty kilos. The second vehicle, a Kia car, was also searched and inside its spare tire as well, police found twenty-eight rounds of ammo as well as six point one kilos of cannabis. Kenyon Lewis was behind the wheel and with him was Phyymore King. 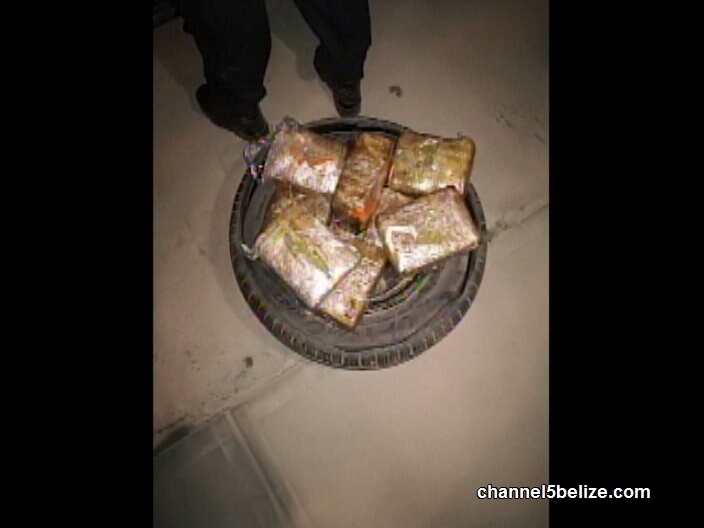 Inspector Wilfredo Ferrufino says that the persons are detained pending charges for a total of fifty-eight pounds of weed. Good job Police, hope they burn it too.